This is so awesome! 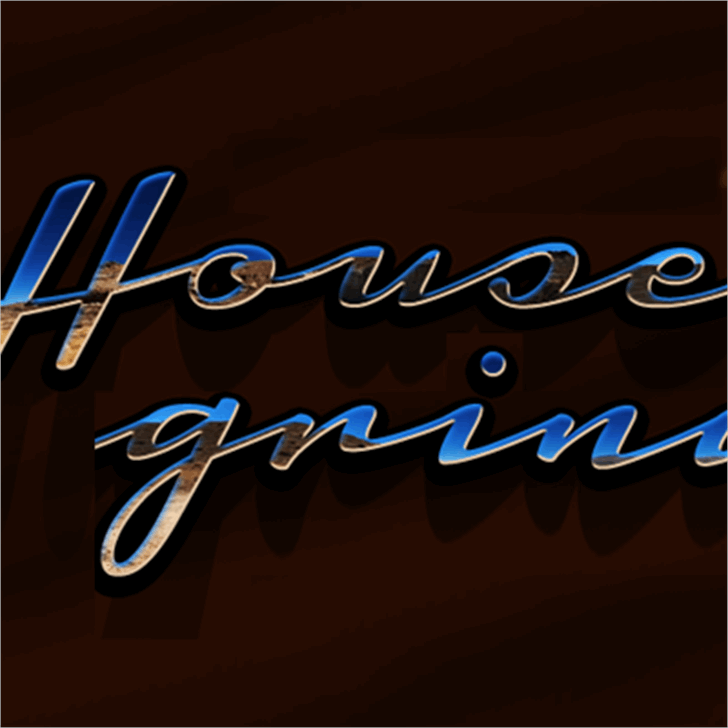 Great design I wish I could create such a font style! when i use this, it doesn't connect the letters. any tips on how to make it connect and flow? 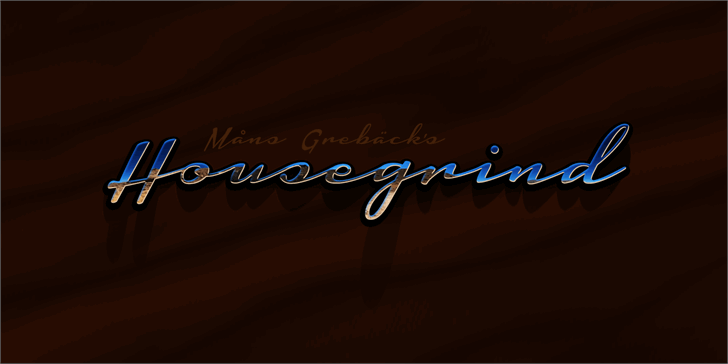 Housegrind is a trademark of Måns Grebäck.